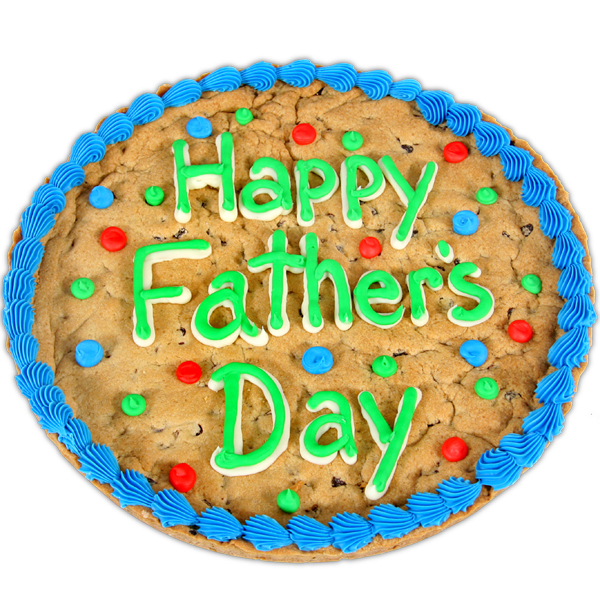 Celebrate Dad in style this Father’s Day with our Father’s Day Cookie Cake! 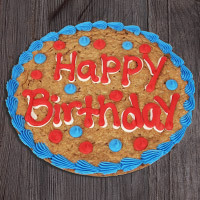 This 12-inch cookie cake is packed with delicious chocolate chips and hand-decorated with rich vanilla frosting. 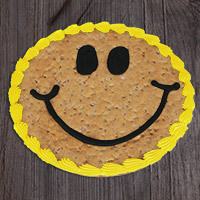 If you’re looking for a Father’s Day gift this year that is guaranteed to put a smile on Dad’s face, look no further! 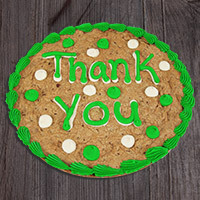 Our Father’s Day Cookie Cake will do the trick over and over again until it’s gone. 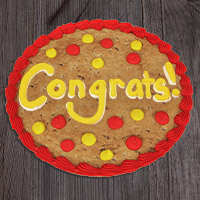 I ordered this gir my dad Hans he was delighted. He said it was really delicious!